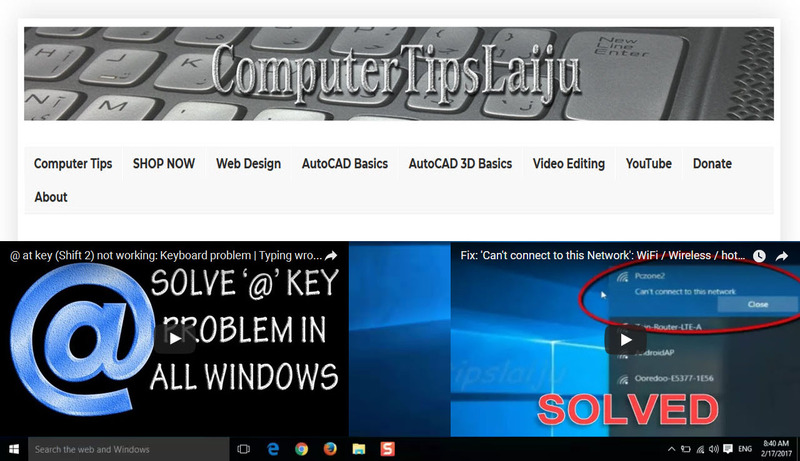 In this video you can learn how to use mirror command in autocad 2016. You can draw a mirror copy of any object using a reference mirror line. This command is very useful and you can increase your drawing speed and save time using this tool.